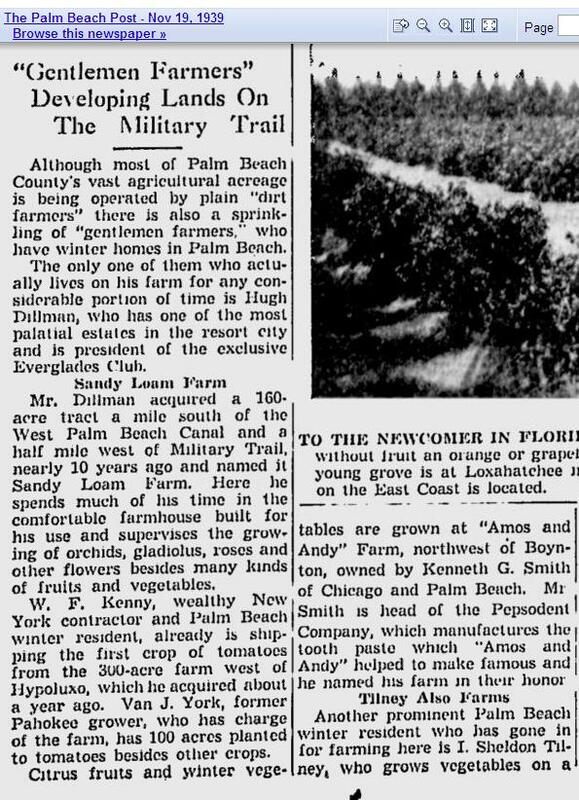 Articles related to old Palm Beach County attractions. Now more than 50 years after Fidel Castro’s takeover of Cuba, it remains a mysterious, forbidden and foreign place. Few of us can picture a time when Cuba was a friendly neighbor of the United States, and a place for a quick weekend getaway. 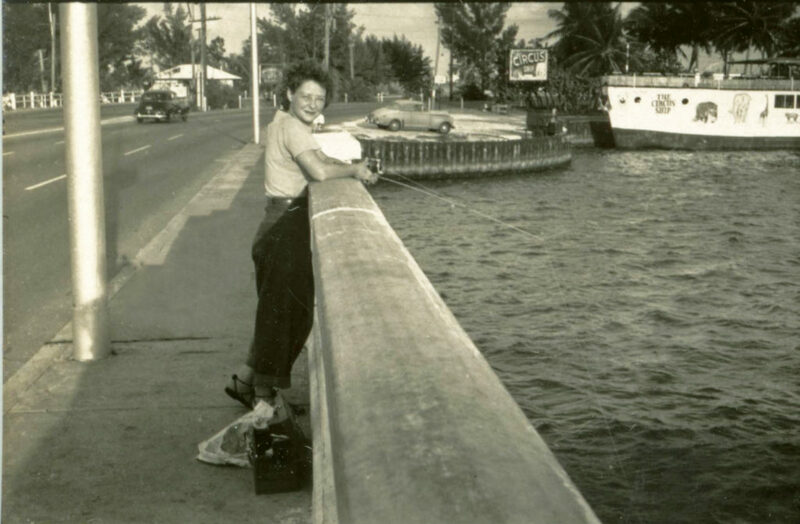 When Flagler’s train reached Key West in 1912, some of the trains were loaded onto 300 foot long barges to continue on to Havana for gambling and exotic rum drinks, especially after Prohibition took hold in 1920. 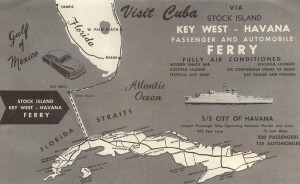 Even up to the late 1950s though, a car ferry service ran from Key West, with a connection for freight in West Palm Beach (see this web page for a great history on freight to and from Cuba from the Port of Palm Beach – http://www.portofpalmbeach.com/photo-gallery/port-rail-history.php). So you could saunter down to Key West in your car, drive to Stock Island and catch the ferry, which was operated by the West India Fruit and Steamship Company. The ferry left Key West Tuesdays, Thursdays and Saturdays at 11:00AM. The S.S. Havana could accommodate 500 passengers and 125 cars. Arrival in Havana was at 6:00 PM, so the crossing took about 7 hours. 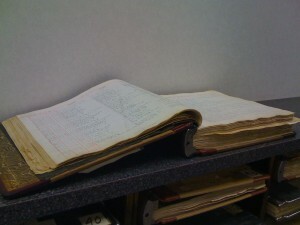 The fare was $13.50 one way, or $26.00 round trip (about $190.00 in 2010 dollars). 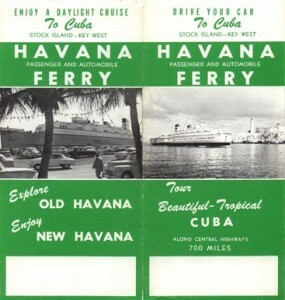 The ship then left Havana for the trip back to Key West at 10:00AM, so you were back in Key West at 5:00 PM. 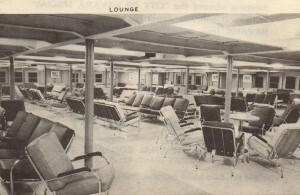 The ship was air-conditioned and offered snack bars, lounges, a gift shop, and small day cabins. As relations with Cuba eroded in 1959 with the trade embargo emerging in 1960, the ferry service ceased and the ships were sold in 1961. 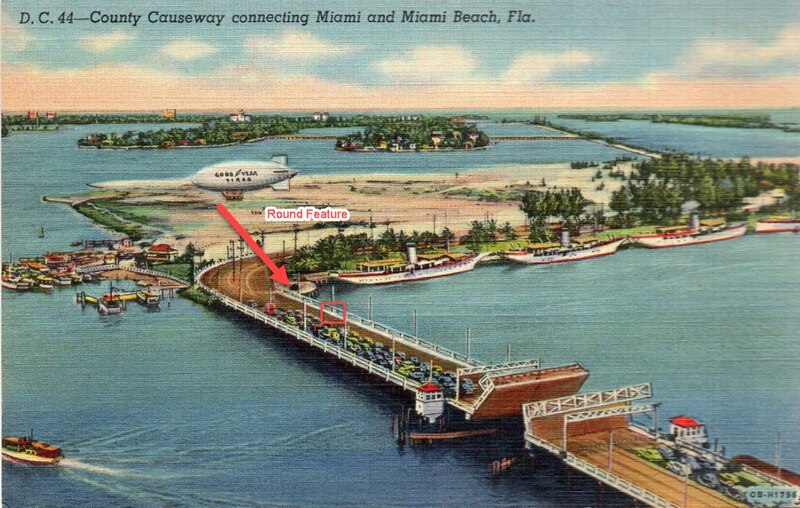 Still, the prospect of visiting a place essentially hidden from Floridians for more than 50 years is quite inviting. 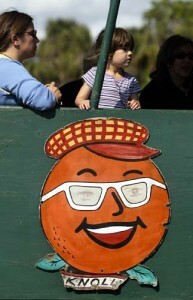 Images courtesy of the website www.timetableimages.com, from the collection of Björn Larsson. I would be doing a disservice to my family if my first article was on something different than Africa USA. This will be the first in a series of articles about Africa USA, and is a general overview of the attraction. County for about $25 an acre. 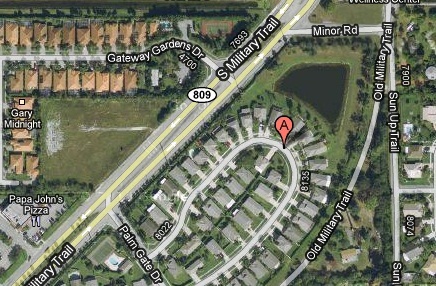 So what to do with all that land? As my grandparents were avid gardeners, they first thought to open a botanical garden…but what could make it more exciting? 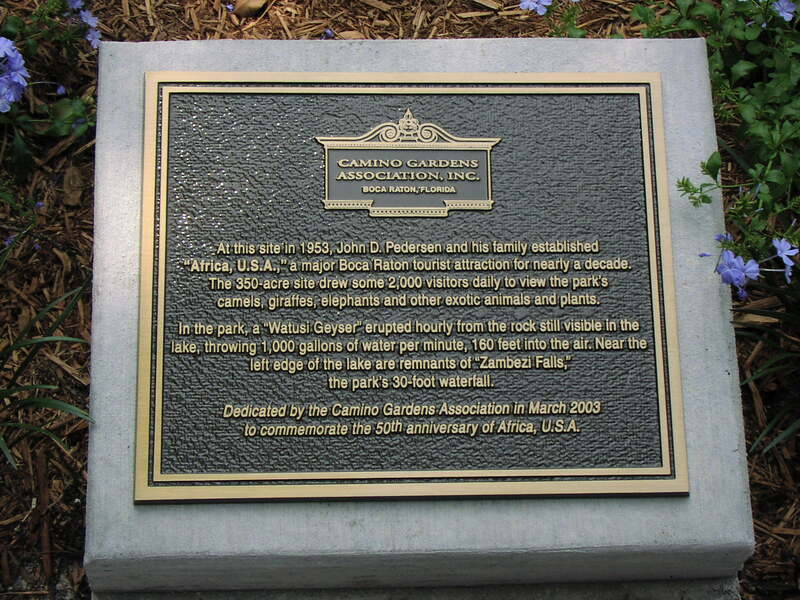 My father, Jack Pedersen, noticed how the land with its grasslands and trees really looked a bit like Africa…so why not create something that had never been done before, create a zoo with no cages? My dad set off for Africa to purchase animals. And people laughed at him. You want to buy HOW many zebra? It took him about two months before anyone would even take him seriously. He did manage to buy many animals and leased a ship called the “African Planet” to ferry the animals from Mombassa to Port Everglades. 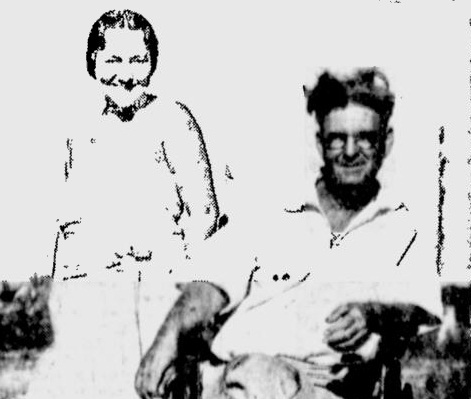 They also purchased animals from other zoos around the country. 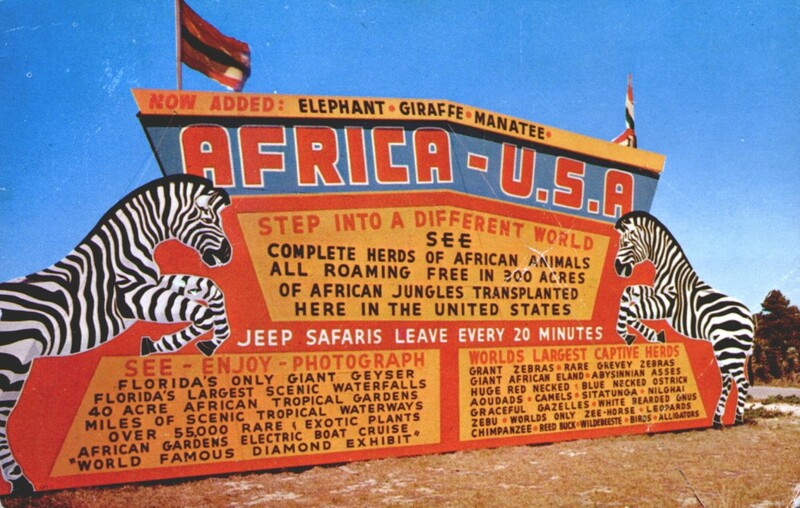 Africa USA opened in March 1953 to great fanfare as Palm Beach county’s largest attraction. There were zebra, ostrich, gazelle, giraffe, gnu, sitatunga and many other African Savannah animals. Visitors could ride an open-air tram through the Tanganika Territory, or take a boat ride past Monkey Island, the Watusi Geyser and Zambezi Falls. 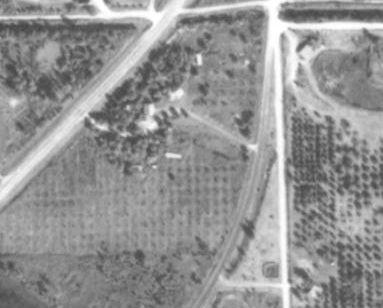 Through many events that future articles will explore, the park closed in September 1961 and became the Camino Gardens subdivision and several shopping centers and professional plazas. 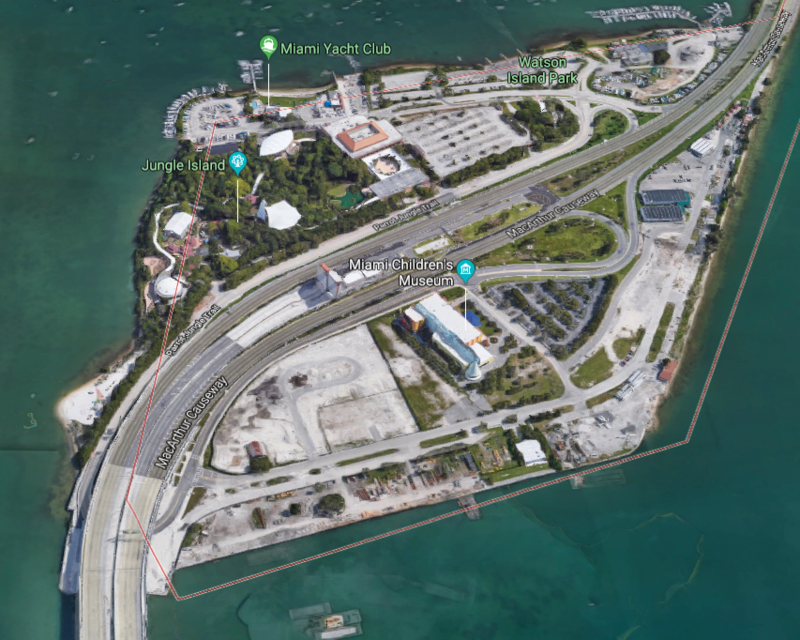 The only visible relic from the original park is the geyser base, visible at low tide as a large cement mound in the lagoon. 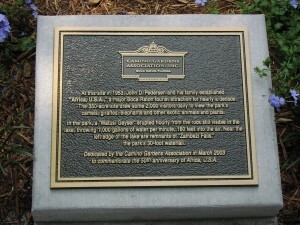 A plaque commemorates Africa USA in the park at the entrance to Camino Gardens.